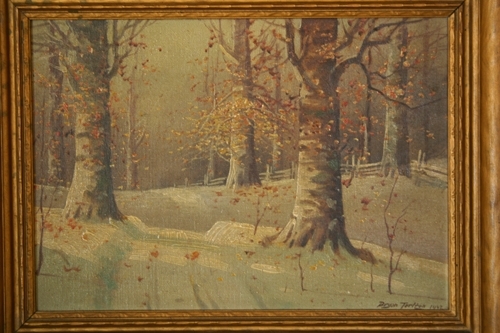 Winter scene with birch trees. Bryan Tarlton oil on board. 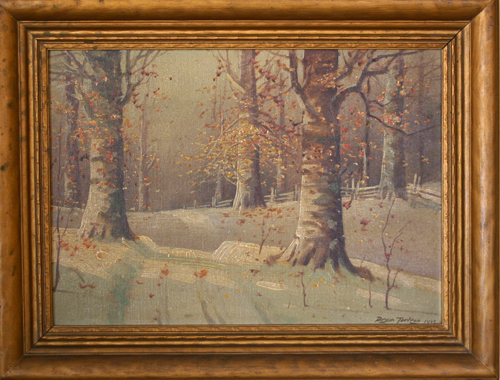 Framed 17 1/2 x 13 1/2; unframed 14 x 10. 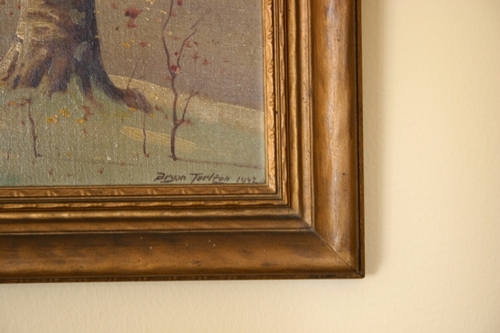 Mr. Tarlton was born in 1899 and died in 1962. He was a resident of Indianapolis.